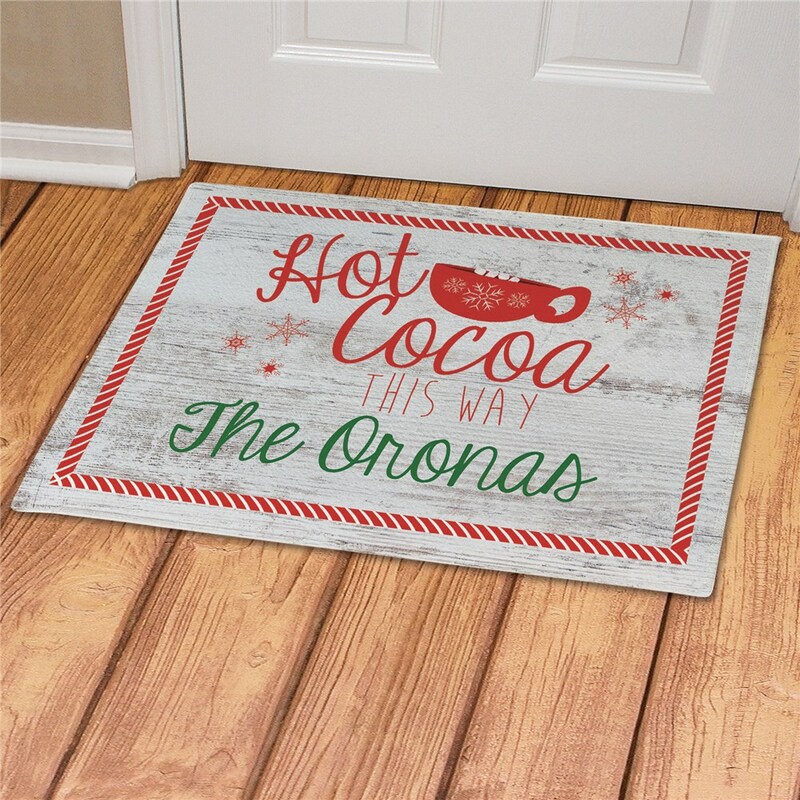 Welcome all your guests with this adorable Personalized Hot Cocoa This Way Doormat. 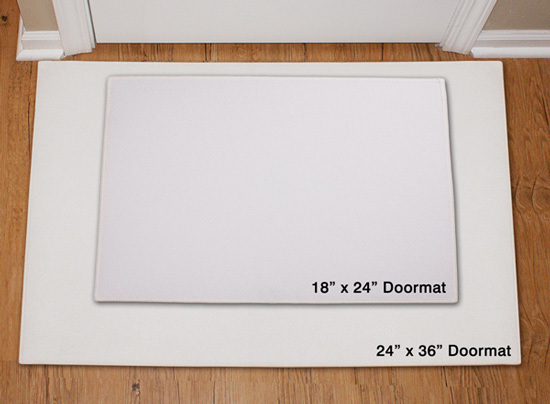 These festive Personalized Doormats will be customized with any custom message line. 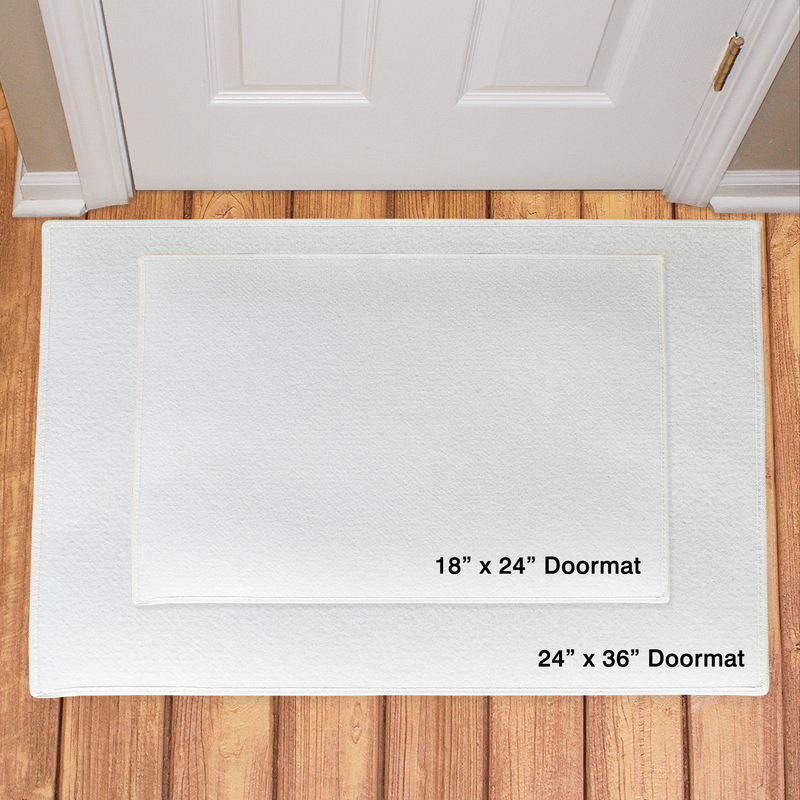 Makes a great addition to your holiday decor or gift for the holiday season!